We never saw the Empire build a Death Star from start to finish, just a finished product or an unfinished one. That hasn’t stopped Benjamin Botkin and his brother Issac Botkin from creating this fascinating video of how the Death Star may have been constructed had we seen the full process (thankfully we didn’t suffer through that). The Botkin brothers have been kind enough to make this a time-lapse video so it only takes a couple minutes to see the construction of this battle station, but it is interesting to watch the order of things. Probably not how I would’ve envisioned it, but I’m not an engineer. I’d probably be wrong. This video does make me sit in awe of the number of workers that would've been needed to construct such a machine. In my opinion, the real star of this short video is the original score that they composed for it. It feels Star Wars-y and sounds fantastic. Even if you don’t want to watch the construction, just listen to the music. 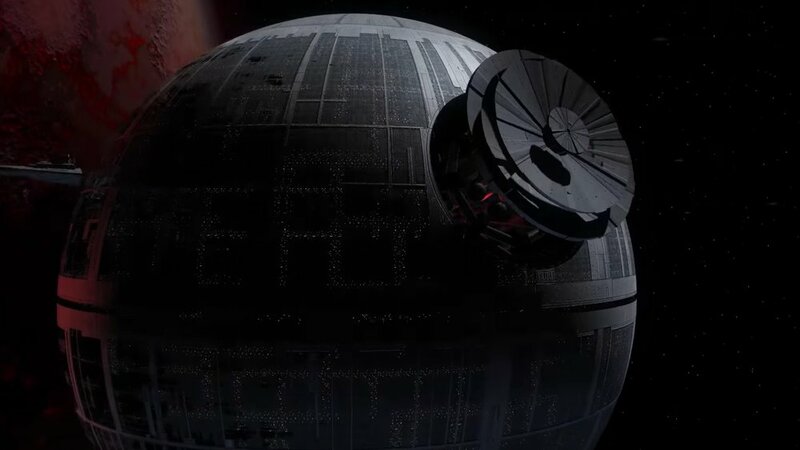 Do you think this is how the Death Star would’ve been built?